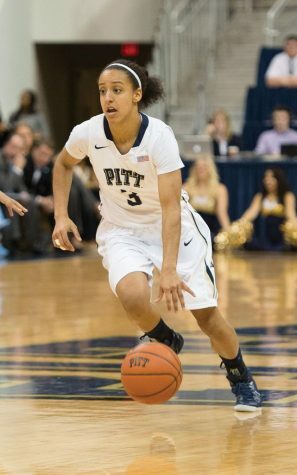 Brianna Kiesel led all Pitt scorers with 13 points in the team's loss to Duke. Brianna Kiesel and the Panthers have faced a rough streak of ranked opponents over the past few weeks. 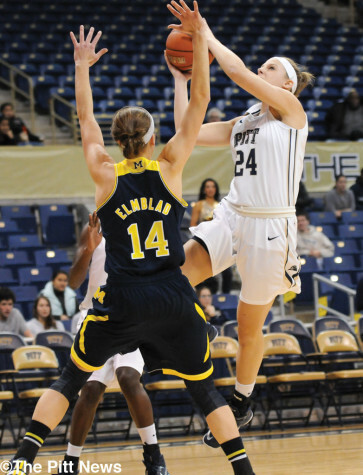 Monica Wignot led the Panthers with 16 points, her second consecutive game as the team's leading scorer. 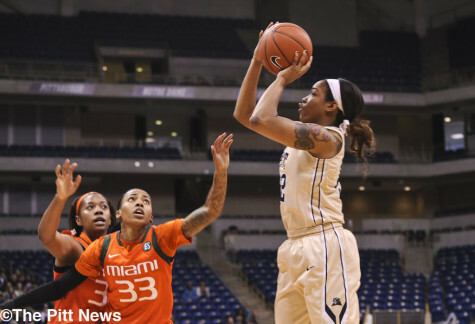 Stasha Carey has played well against upper-level competition recently. Stasha Carey has played well so far against upper-level competition. 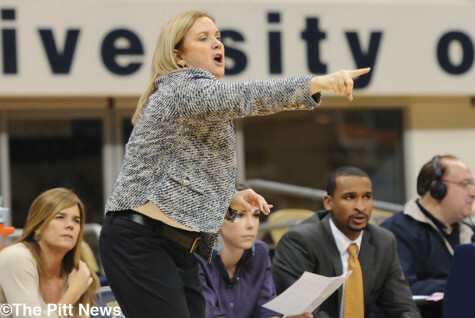 The Pitt women's basketball team plays Radford on Wednesday. 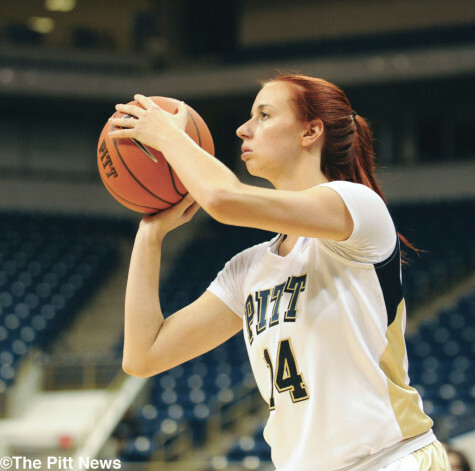 Monica Wignot added nine points on Thursday night. 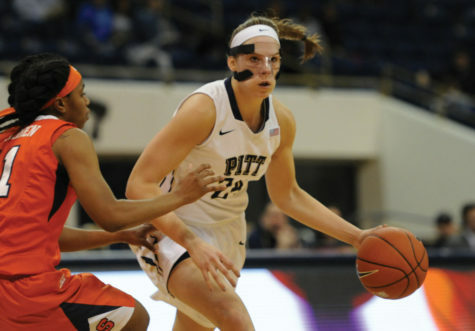 Stasha Carey scored a team-high 17 points along with grabbing 16 rebounds in Pitt's win over Niagara. 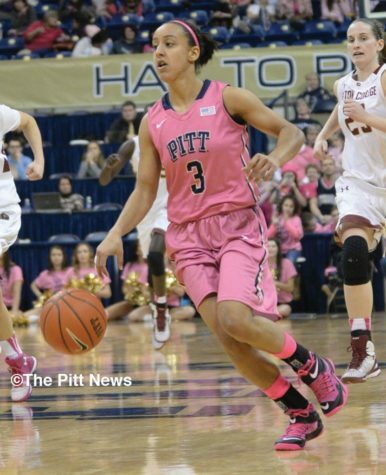 Brianna Kiesel led Pitt with 14 points. 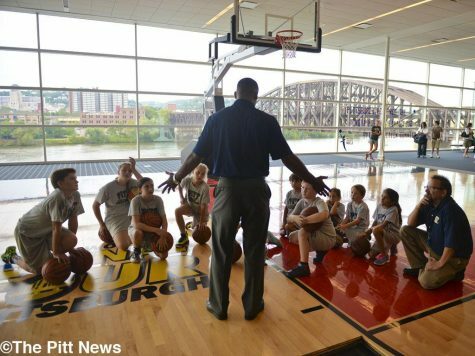 Sophomore Fred Potvin squares up for a shot. Brianna Kiesel is introduced during Spike and Slam Madness. Monica Wignot working hard with head coach Suzie McConnell-Serio at practice.